What are we guilty of today? And who are we confessing to? 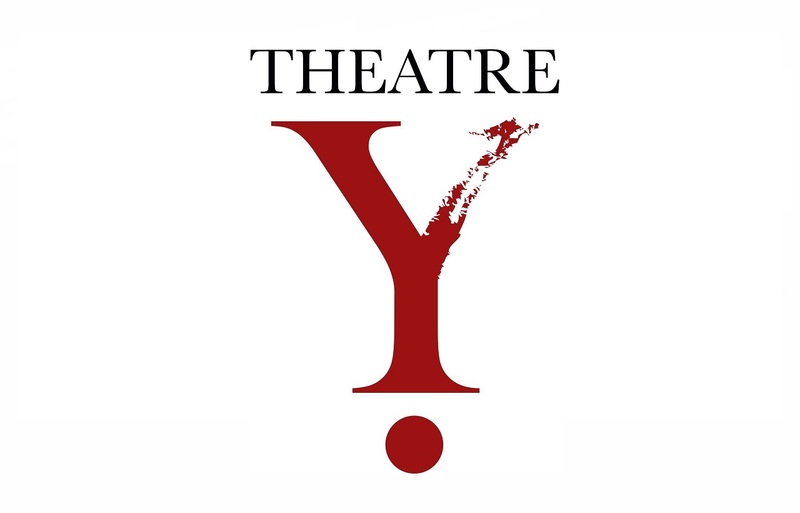 Theatre Y creates poetic and physical theater, mines the contradictions of the human experience, and challenges audiences to find universally shared meaning.